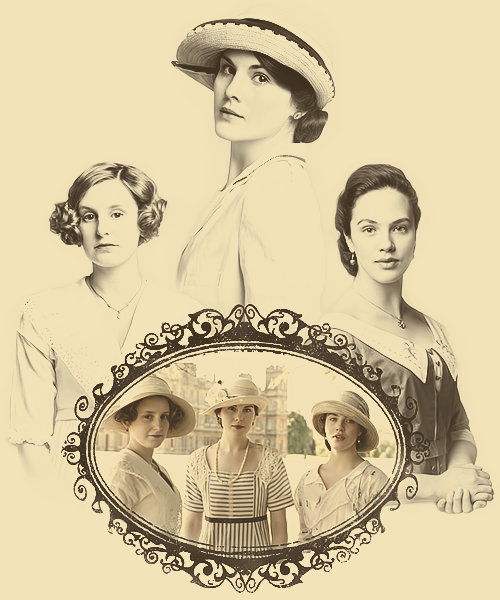 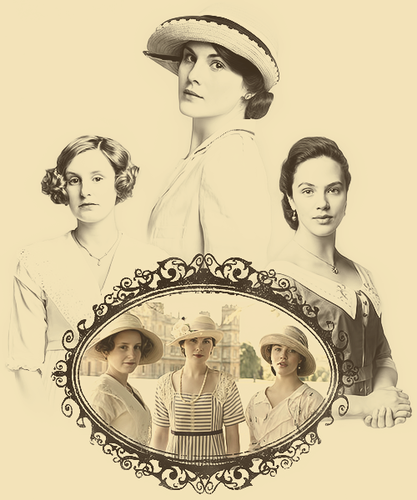 Downton Abbey. . Wallpaper and background images in the Downton Abbey club tagged: downton abbey season 1 season 2 downton abbey costume drama mini series 2010.